The Apache-Sitgreaves National Forest (ASNF) is looking for volunteers to help relocate and record archaeological sites. 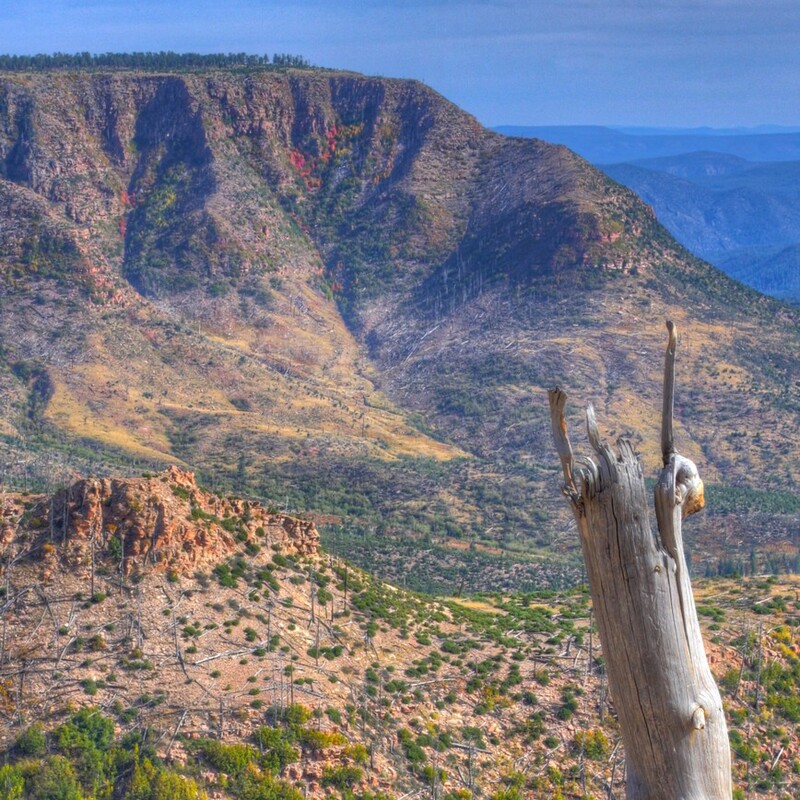 The ASNF is located in east-central Arizona sitting above the Mogollon Rim. This area of Arizona played an important part in the story of the Southwest and continues to do so today. As technology improves, archaeologists on the ASNF are noticing that our data are no longer viable, and we need PIT volunteers to help us remedy that situation! Not only will you be helping us to create better data but you’ll also help us to add to the story of the Mogollon Rim.